In June 2013, President Obama announced that the U.S. Government would stop financing new coal plants overseas unless equipped with technologies that reduce emissions or if there are no other viable options for the host country to generate electricity. In July 2013, the World Bank Group took a similar stance through a Board report which indicated an end to financial support from the World Bank Group for greenfield coal power generation except in "rare circumstances," such as cases with a lack of feasible alternatives to coal. This stance has also been adopted by the Nordic Countries, the United Kingdom, and, most recently, by France. 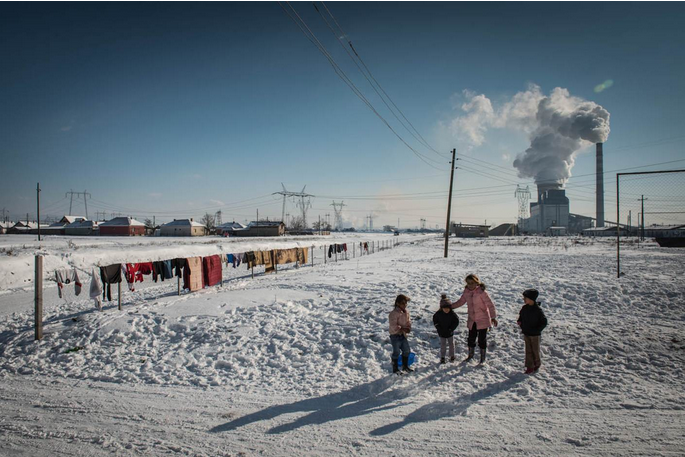 This year, the U.S. Government and World Bank Group will likely be presented with a test case that will show whether these new safeguards from coal pollution are serious or just empty words: Kosovo. 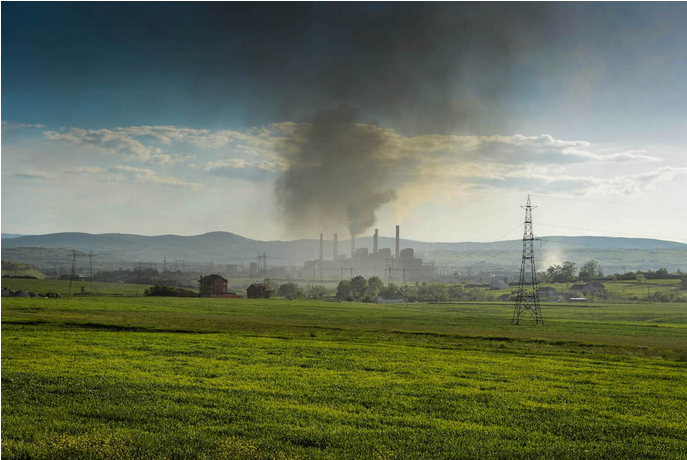 Kosovo C, a 600 megawatt coal-fired power plant, has been proposed and, so far, the U.S. Government and World Bank Group have been supportive, respectively providing technical assistance and showing a willingness to provide a Partial Loan Guarantee. However, it is evident that the energy situation in Kosovo does not meet the criteria that defines the "rare circumstances" to which the U.S. government and World Bank Group have promised they'd limit support for new coal-fired power plants abroad. The case for renewable energy in Kosovo is so strong that there are no explanations to justify a new coal-fired power plant except the persuasiveness of the coal industry and the sheer convenience for public institutions to not stray from the status quo of fossil fuel energy projects abroad. So, let's take a look at why coal is such a bad option, why renewable energy scenarios are better in terms of cost, job creation, and the environment, and why the process surrounding this proposed coal power plant has been flawed. 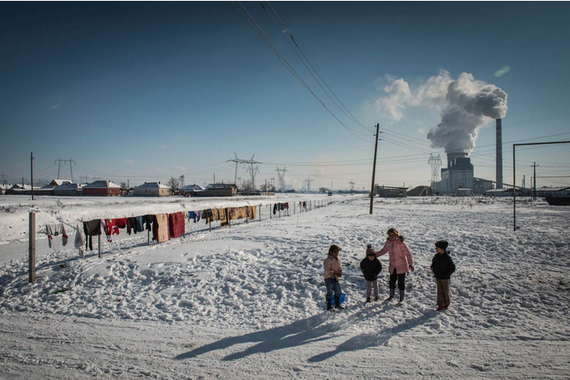 From an engineering perspective, coal is not well-suited to the growing energy needs of Kosovo. As Dan Kammen -- an acclaimed energy professor at the University of California Berkeley -- has demonstrated, Kosovo is a country that experiences energy shortages during times of peak demand. 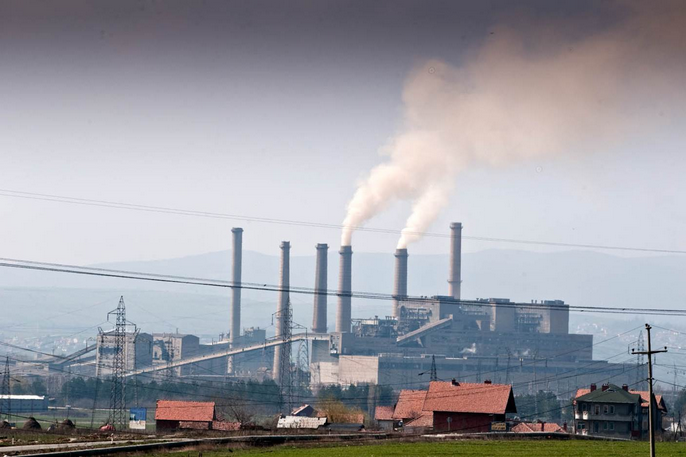 A coal-fired power plant simply cannot adapt to the changes in peak energy demand which occur in Kosovo and, therefore, it would be ill-suited for the job. In 2013, Bruce Buckheit, former Director of the Air Enforcement Division in the EPA's Office of Enforcement and Compliance Assurance, pointed out that the international lending agencies, the Republic of Kosovo, and the Kosovo Electricity Corporation have all acknowledged that peaking capacity is needed in Kosovo but have not seriously considered any available alternatives. 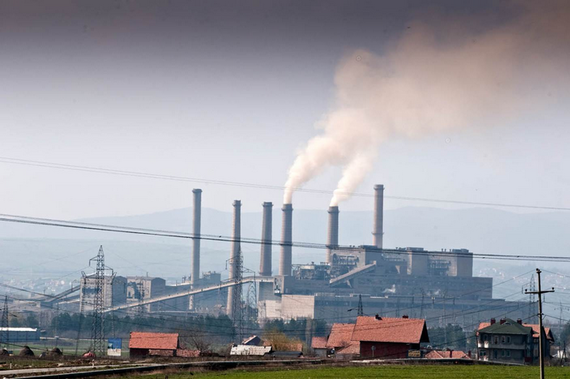 The proposed coal-fired power plant, Kosovo C, would likely use brown lignite coal, which is used in 98 percent of Kosovo's power generation and has been connected to early deaths and untold respiratory illnesses each year. Brown lignite coal is particularly toxic because it is low grade, has a low energy density, and has a high level of CO2 emissions compared to other types of coal. Kosovo C would therefore be polluting and energy-inefficient, creating a polluting, unsustainable energy reality incompatible with the sustainable energy mix that is desirable and possible in the 21st century. With an expected lifetime of 40 years, Kosovo C would essentially lock Kosovo into another half-century of fossil fuel dependency. 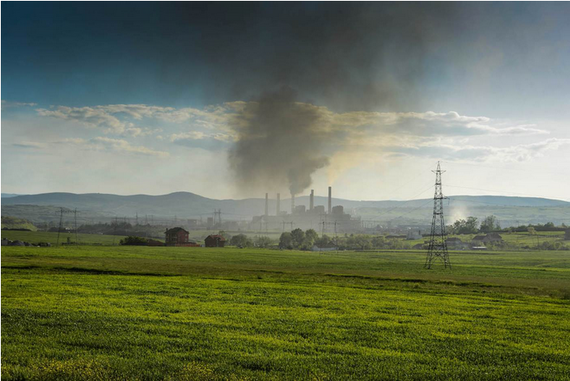 Further, the resulting air pollution could create new administrative challenges for Kosovo if the nation becomes part of the European Union and has to comply with its stringent air quality standards. On top of all that, a new 600 megawatt coal plant would be a very expensive way for Kosovo to pursue to meet anticipated energy demand. According to a comprehensive 2012 study by Dan Kammen and his colleagues from UC Berkeley, a sustainable energy path is easily available for Kosovo through the use of renewables like wind, solar and biomass combined with investment in energy efficiency and improvements to the existing transmission and distribution system. Notably, this sustainable path also delivers cost savings of 5-50 percent compared to a scenario which includes a new coal plant -- and the path to sustainability will also creates 60 percent more jobs. Cheaper, cleaner, and creates more jobs? 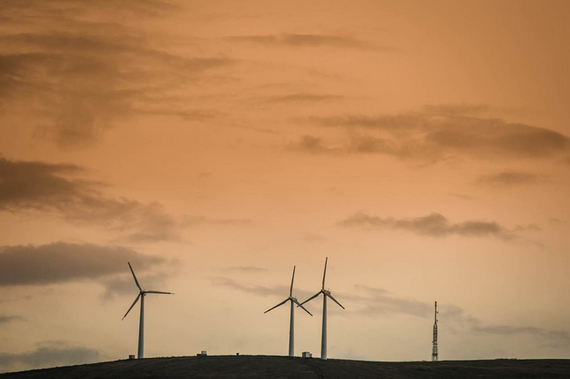 The available sustainable energy pathway seems like a win-win-win scenario and one which certainly eliminates the possibility that coal is the only feasible energy option for Kosovo. Given the arguments against a new coal-fired power plant and the strong economic and environmental case for renewable energy in Kosovo, it would make sense to think that the Kosovar Government would be actively looking into available renewable energy options to best meet its country's energy needs. However, this is not the case. Nowhere is this lack of consideration made more apparent than in various impact assessments, including a recent draft of the environmental and social scoping study (ESSS) for Kosovo C. The ESSS will inform the overall environmental and social impact assessment (ESIA) for the project. The World Bank Board of Directors and other public institutions will then use the ESIA as the basis for deciding whether or not to financially support the project. 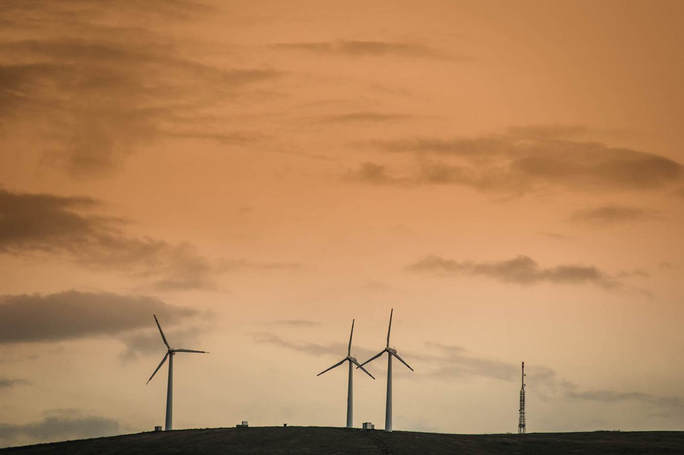 The draft environmental and social scoping study fails to afford renewable energy options with more than cursory treatment, noting "limited potential for renewable energy" and committing to rely only on existing documents for the analysis of the alternative energy strategy scenario - thus limiting the exploration of these perfectly viable options. So far, studies of potential impacts of the project have been flawed. Critics of impact studies to-date have pointed out methodological shortcomings, including the fact that the study of impacts on the region's water system uses outdated data and models that do not accurately represent likely future scenarios of water use. But the bar was low to begin with; the Terms of Reference for the ESIA stipulated that it would be acceptable for the consultant hired to conduct the ESIA to rely on existing data or data "made available to the Consultant." In other words, the World Bank thinks it would be just fine to produce a mediocre ESIA based on potentially outdated or poor-quality data. This will be a big year for the fate of Kosovo C and Kosovo's energy future. We're already seeing movement on completing the steps needed to bring the project to a decision point. The full draft ESIA for Kosovo C will likely be released very soon. Contour Global, a power producer, submitted a bid last month to build the new coal-fired power plant in what some have critiqued as a non-transparent bidding process. Contour Global was the only company to submit a bid by the deadline, and the Kosovar Civil Society Consortium for Sustainable Development (KOSID) has pointed out that Kosovo's Law on Public Procurement requires that a bidding activity elicit at least two bidders or the procurement activity be canceled. It remains to be seen how the government of Kosovo will respond to the fact that Kosovo C received only one bidder. The wheels are turning to bring the Kosovo C proposal to a point where the World Bank and U.S. Government will have to pick a side. Will the U.S. Government and World Bank Group stick to their word? Or, will they show that coal finance is an addiction they're just not ready to give up? Soon these institutions will face a test that history will judge them on: support dirty, expensive coal that will exacerbate local pollution for decades and accelerate climate change, or stand by their promise and refuse to support a project whose architects only gave available renewable energy options a cursory glance.